Healthcare providers in the Middle East that leverage data driven from clinical and business analytics are discovering new opportunities to lower costs, provide better care for patients and establish health programs. The on-going challenge, however, is in being able to effectively compile all forms of structured and unstructured health data into an analytics database. 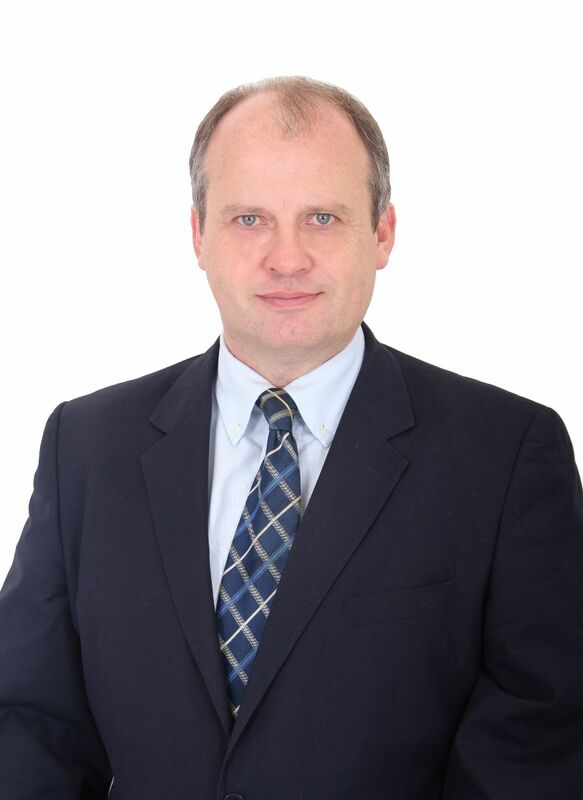 David Whitton is General Manager of Kodak Alaris - Eastern Cluster (Middle East, Africa, East Europe, Turkey & Russia). He has worked in document management related businesses since 1989 starting in Document Scanning with Bell + Howell in 1996 covering Germany, Austria and Switzerland. His first encounter with the Middle East was at Fujitsu in 1999 where he increased the focus on KSA and the Gulf dramatically.